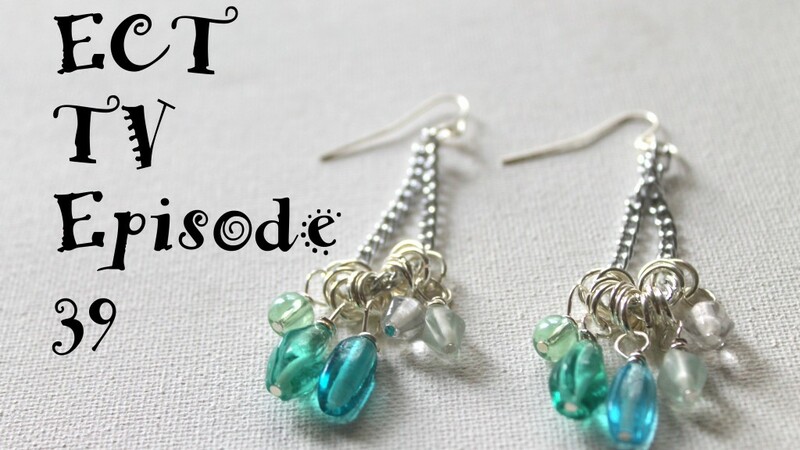 In this episode we’ll make a pair of earrings to match the necklace we made in Episode 39. 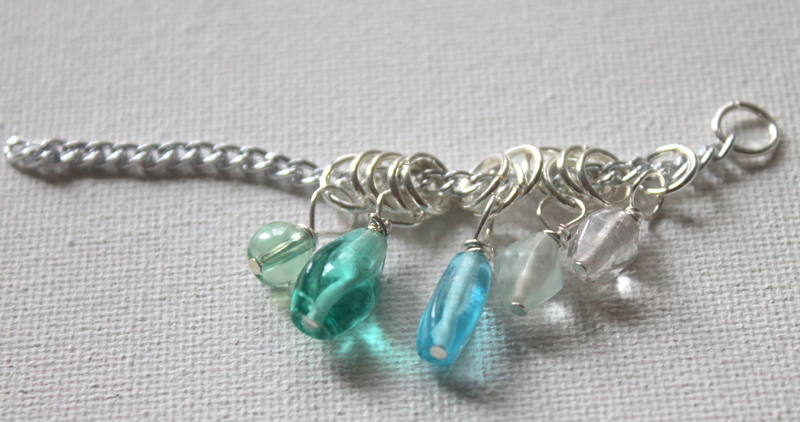 Click here for the Ombre Bead Dangle Necklace tutorial. Remember to sign up for the ECT email newsletter to get future ECT TV Episodes in PDF form to easily download to your computer or print so that you can take it right to your workspace! Click here to sign up. 7mm jump rings. One for each bead dangle and 2 more in between each bead dangle plus one more for each earring. I used a total of 28 jump rings. 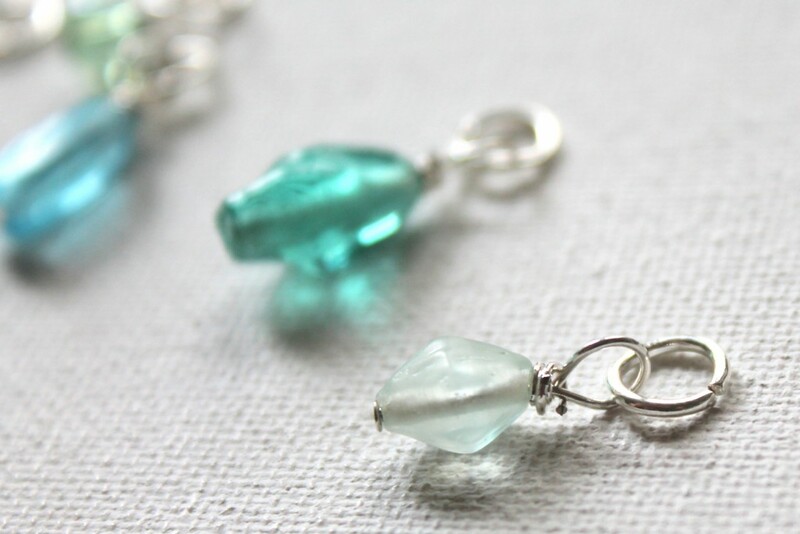 Add a jump ring to each bead dangle. If you need help opening jump rings, click here. Also make sure that all the jump rings you’ll be using are closed properly because they don’t always come that way. I used 2 jump rings in between each bead dangle. Cut 2 pieces of chain. It doesn’t matter so much how long the chain is as long as they’re the same, but about 3 inches works great. You can experiment to get a length you like. 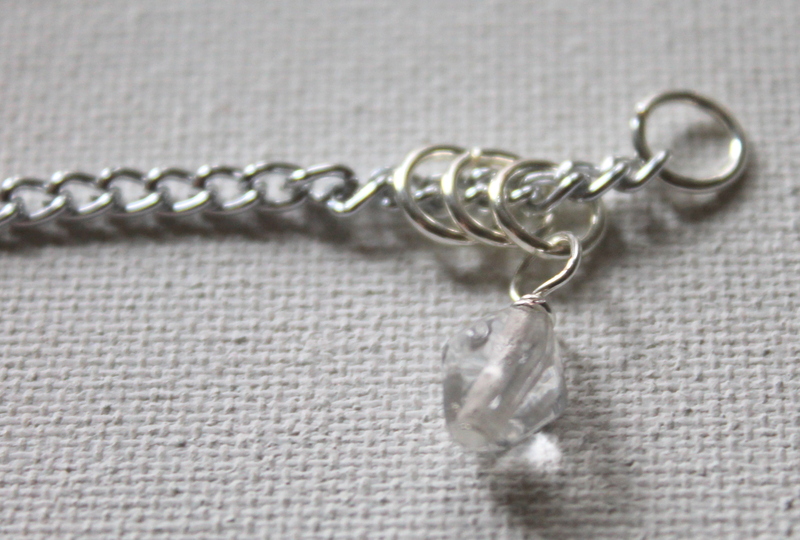 Add a jump ring to one end of the chain. 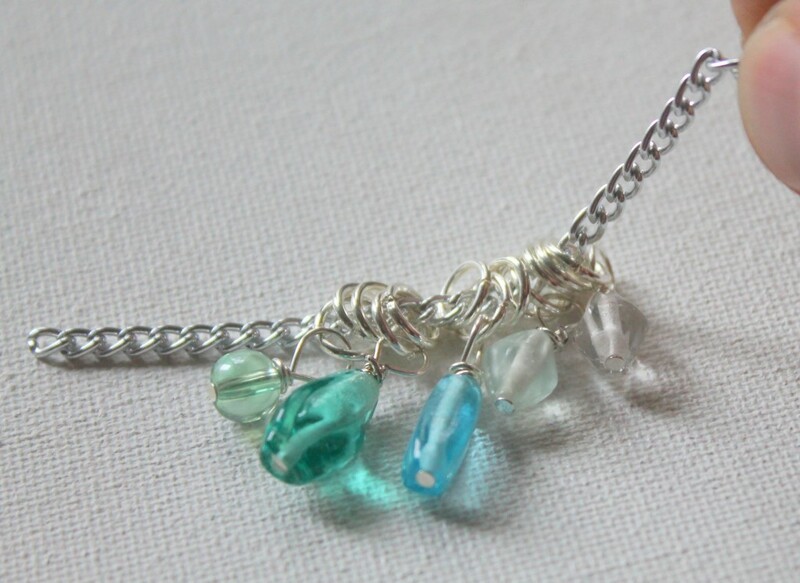 This will hold all of your bead dangles and jump rings on the chain. 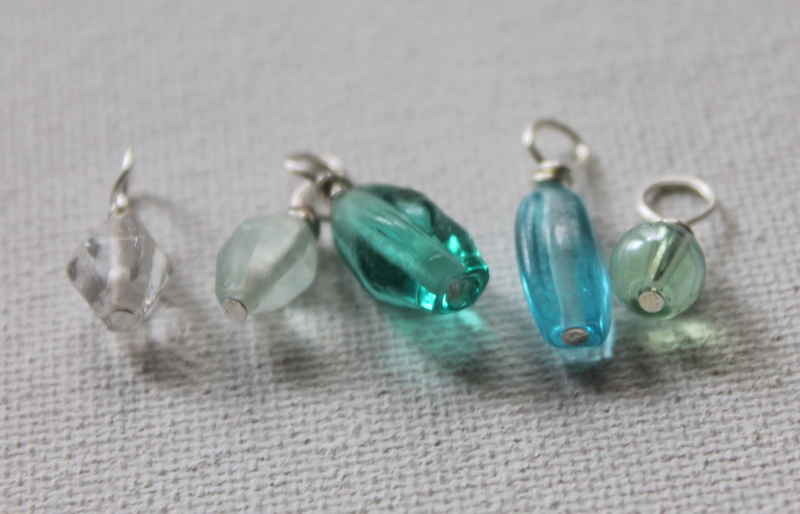 Arrange your bead dangles in the order you would like them on your earrings. 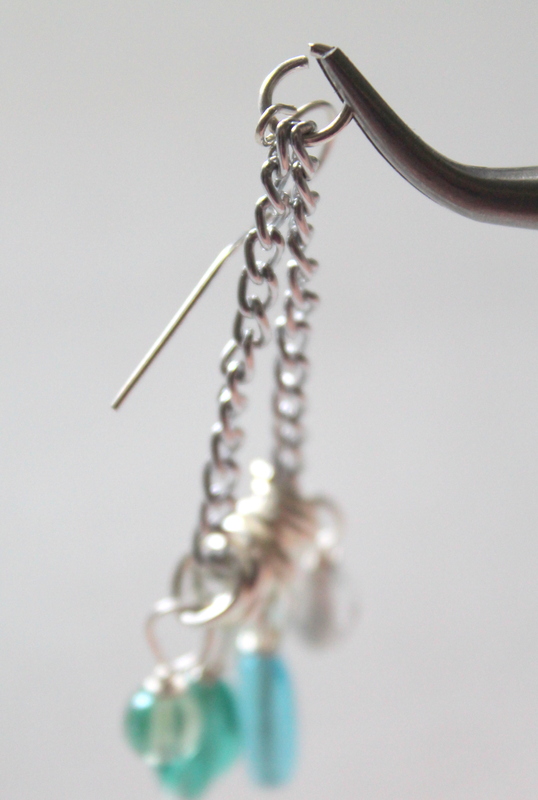 Thread the chain through the jump ring on a bead dangle. Slide on 2 closed jump rings. Continue adding a bead dangle and 2 jump rings. 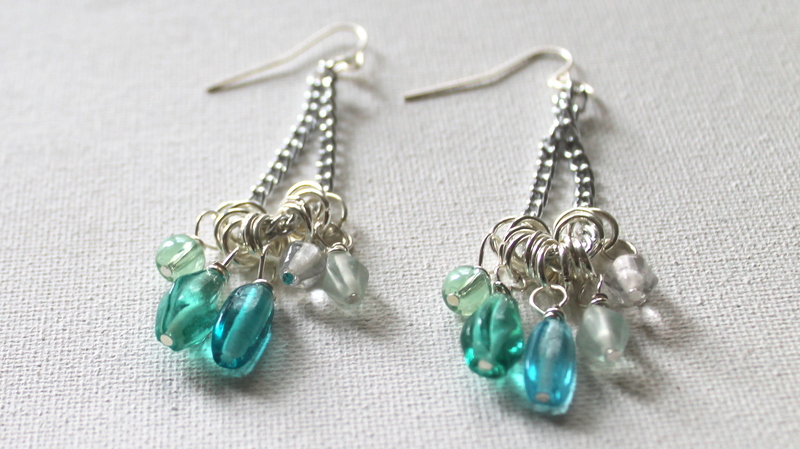 I like to have bead dangles on each end. Very carefully open the jump ring on the end of the chain. 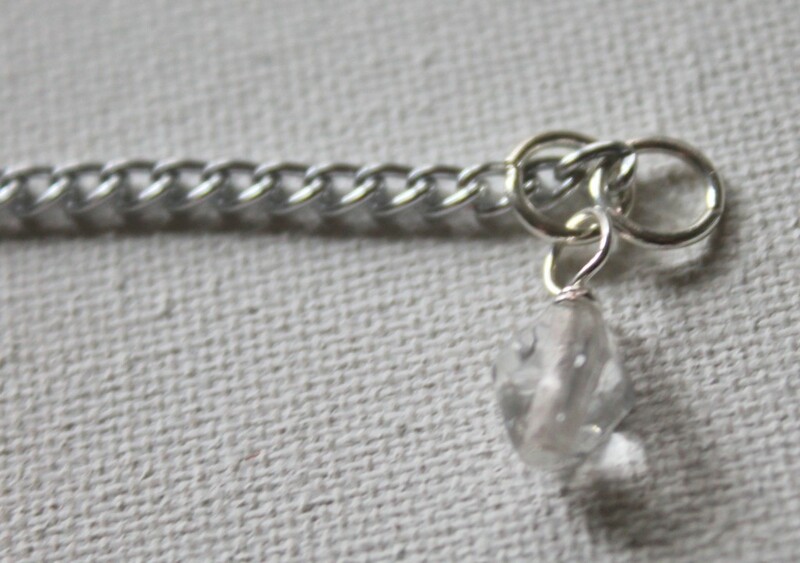 Add the other end of the chain in the jump ring and a earring wire. 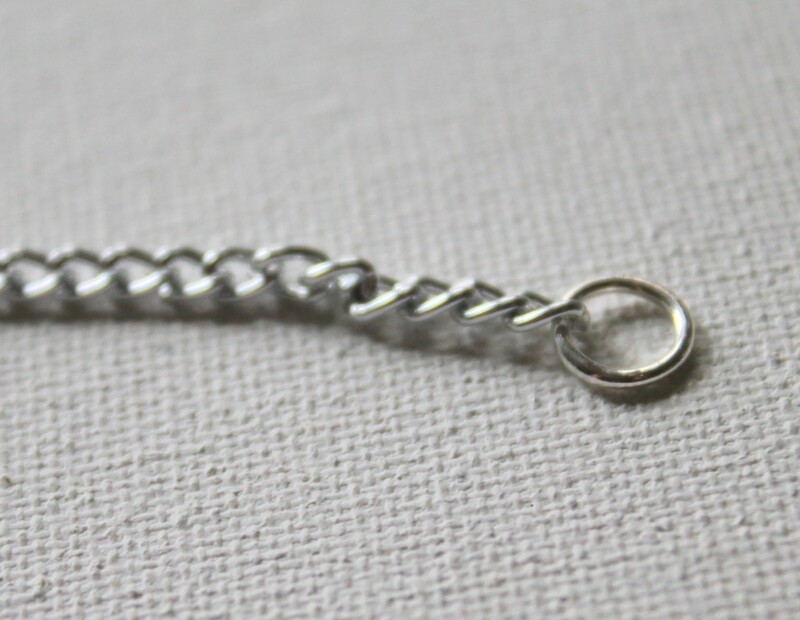 Close the jump ring and repeat to make the second earring. Okay your turn to share! #2 Share what you made! Come back and upload a photo in the comments and share your creation! 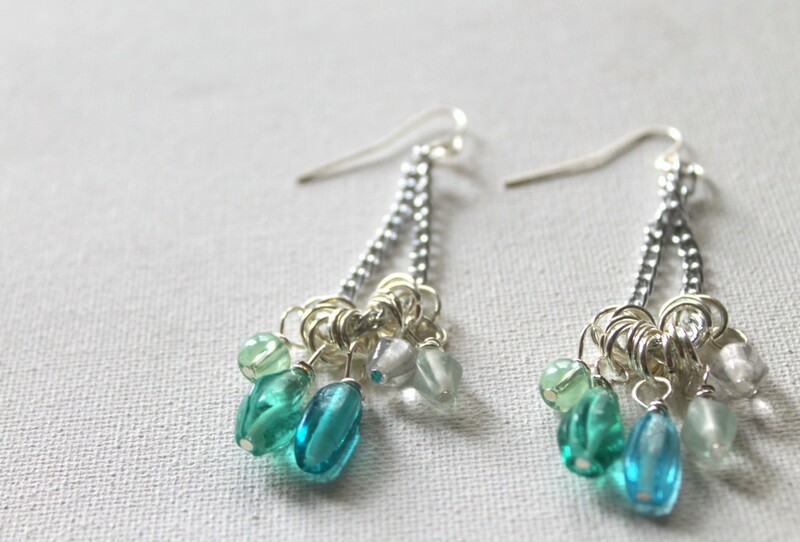 This entry was posted in How to Make Earrings, Jewelry Tutorials and tagged 39, ECT TV, Episode 39, how to make earrings, how to make jewelry, jump rings, ombre bead dangle earrings by Kimberlie. Bookmark the permalink.